Ron Grobman is the founder and lead instructor of Tactical Fitness Austin. At the age of 16, he became the youngest certified Krav Maga instructor in the United States. Since then, he’s advanced to the rank of 1st Sgt. in the Israel Defense Forces and served in the IDF Special Forces Reconnaissance Battalion as a sniper. 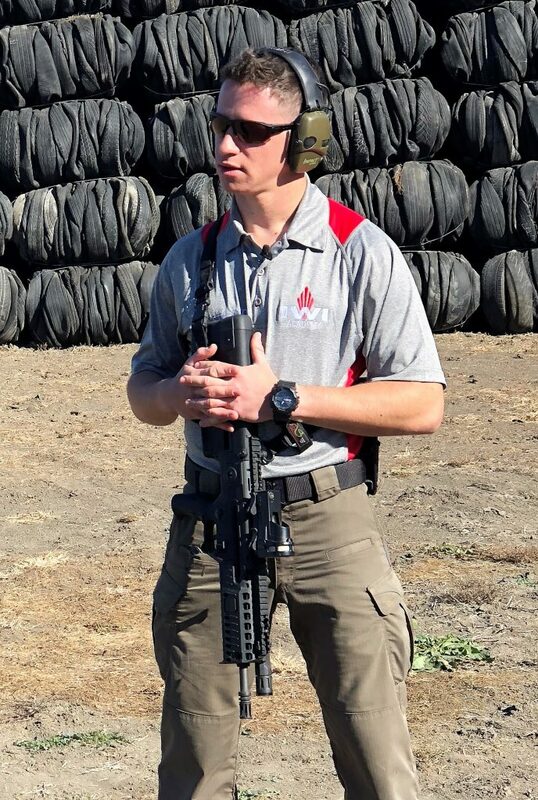 His expertise is in Tactical Firearms Instruction, Krav Maga Instruction, Fitness Training, Security Consulting, Team Building, and Combat Preparedness Training.